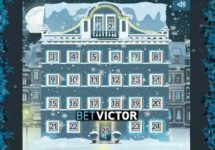 Claim your daily casino offers! Seems to become the latest fashion in our online casino world as more gaming sites are releasing now daily deals to reward loyal players that log-in every day into their accounts. 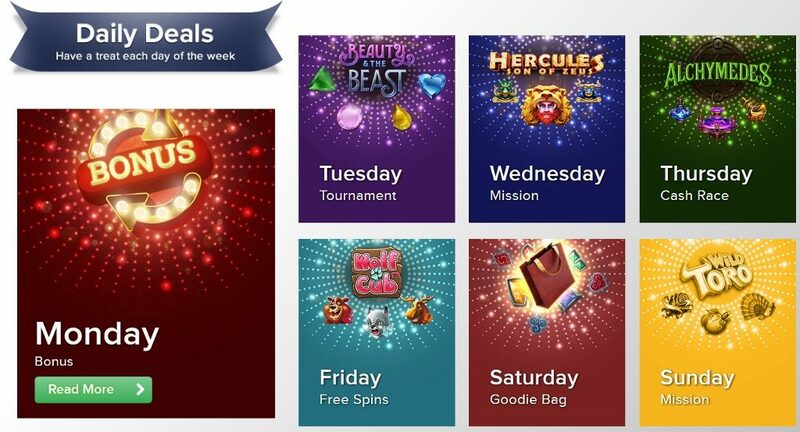 Casino Euro has followed this trend and started this week with their “Daily Deals” promotion that includes bonuses, wager races, slot tournament, missions, weekend goodie bag and Free Spins. Do not forget to check the website every day to reveal the next offer. Make sure to OPT-IN first before depositing or starting your play. All bonuses, except and the tournament prizes, are instantly credited the soon the conditions are met and are subject to standard wagering requirements. Free Spins and Bonuses have a 35x wagering requirement within three days. Betsson Bonus Terms and Conditions apply, always read them carefully.